A new deadline is set: an upcoming drop in the price of king crab has the skippers rushing to finish their seasons. But when a storm hits the crab grounds, this becomes no easy task. 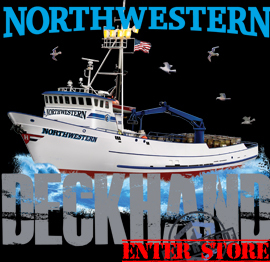 Tempers rage on the Northwestern as greenhorn Jake takes on his mentor and deckboss, Edgar. The Lisa Marie has a problem its greenhorn, Brandon. The Time Bandit tries to finish early while the Wizard makes a big push to get back in the game. 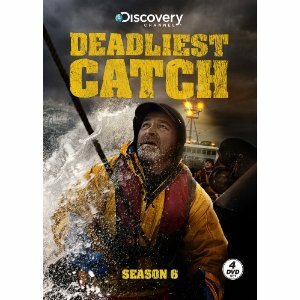 Can the crews put aside their tensions to brave the storm or will the Bering Sea get the best of them?